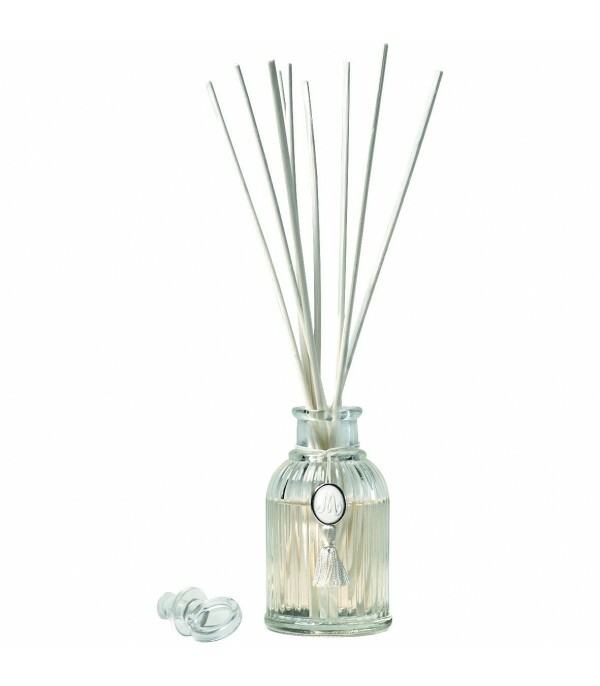 Aroma Coeur d'Ambre. 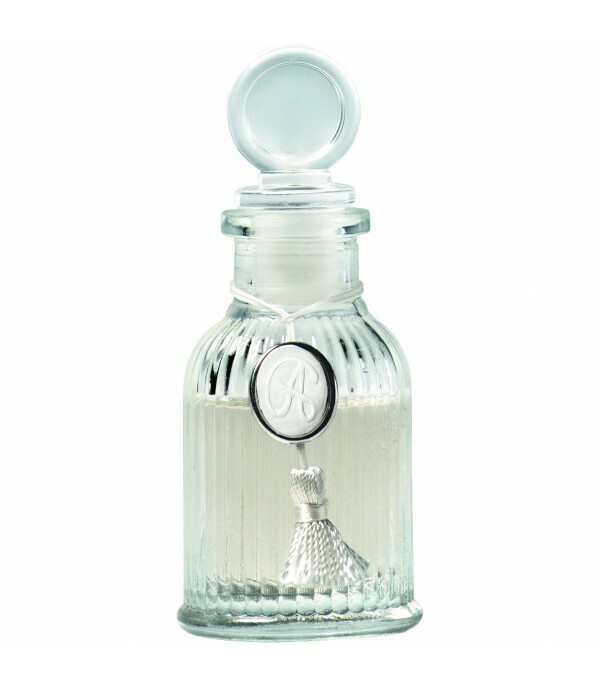 It is an oriental perfume with vanilla and patchouli notes. Diffuser cold. Rechargeable product. You can lengthen the life of your decorated investing rods once they are saturated with perfume. 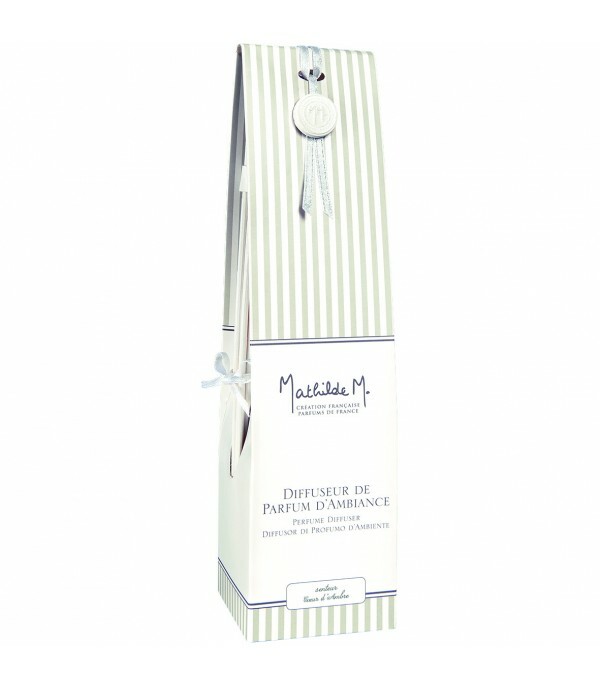 Coeur D´Ambre Textile Perfume 75 ml Mathilde M.